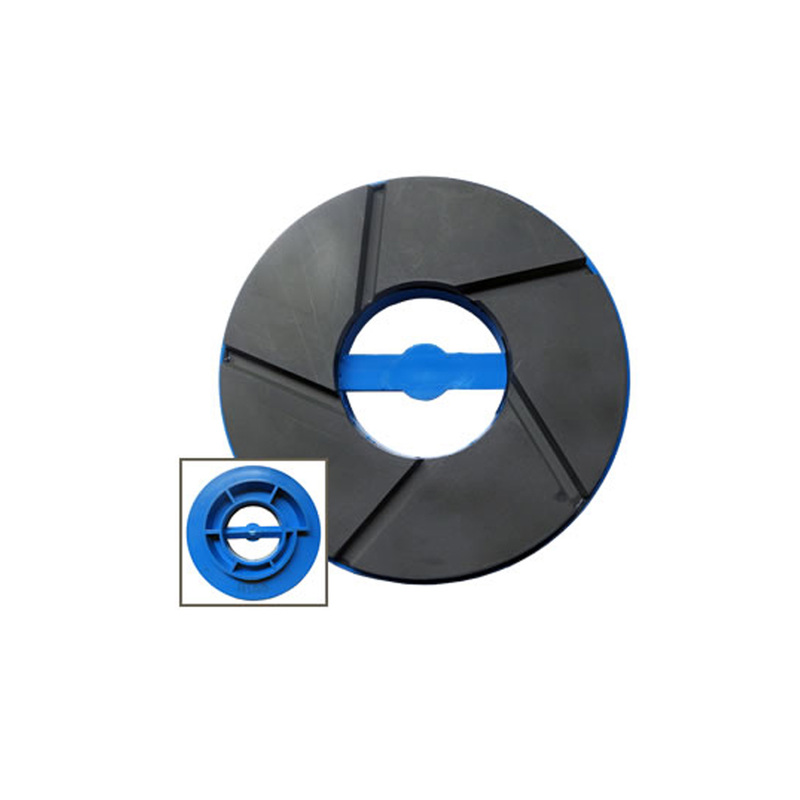 Premium edging wheels for polishing GRANITE on edge polishing machines. Rubber gaskets included. In 130mm diameter with snail-lock fitting.